In need of an extra set of keys or need someone to duplicate your high-security automobile keys? A dependable company should be at your beck and call for key cutting services. Capitol Locksmith Service has been serving the industry for over a decade with key duplication services that are being used by many satisfied customers for acquiring the extra set of car, home or office keys, replacements for all types of lost keys and more. Our extensive presence in the Tucson, AZ area and impeccable repute make us the leading choice to overcome all your lock and key problems. 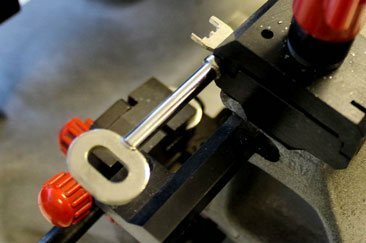 Call Capitol Locksmith Service now for perfect, economical, fast, and efficient key cutting services in Tucson, AZ area.